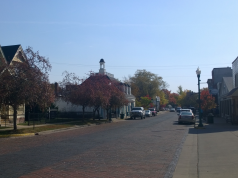 Are you considering moving to Zionsville? Want to find out more about our community? This is the place to get started. Our community, The Village of Zionsville, offers several unique, local businesses, restaurants and shops. We want you to get acquainted with Zionsville. Get a feel for the town. 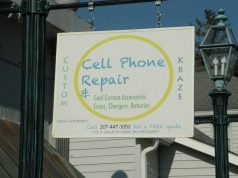 Understand what we have to offer that you’ll not find anywhere else in the Indianapolis area. In Zionsville you’ll find businesses are forward thinking yet anchored in a proud small town with deep roots. Get to know one of our business neighbors and you’ll get to know Zionsville. 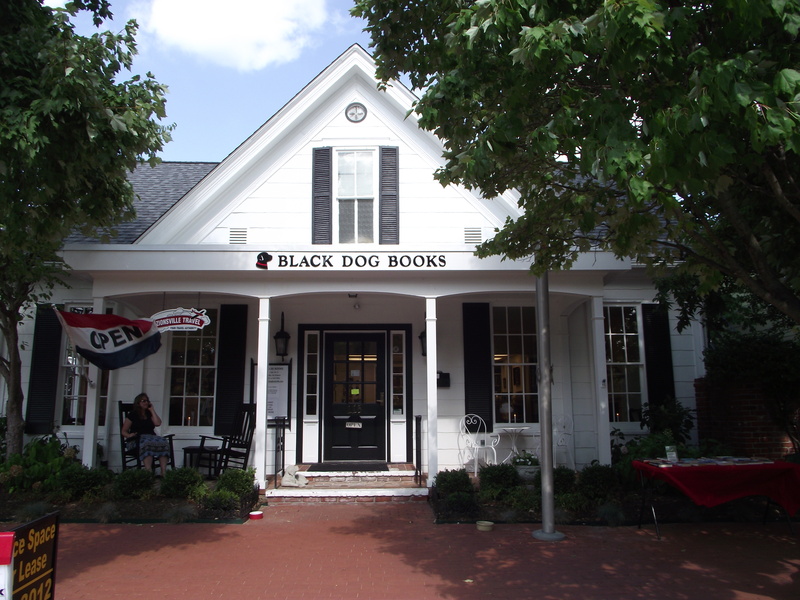 If you’re a book lover, Black Dog is your newest, best hangout. 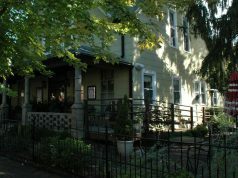 Wander down Main Street and you’ll find a wide porch and front door beckoning you to come in and browse. Better than the big box stores, this one hugs you as you come in; just smell the fresh pages and ink that ushers you in to sit for awhile by the fireplace. Know that this isn’t just a book store. Need to grab a greeting card for a friend? You can do that here too. Looking for that just right piece of art or an antique map? Got it too. Want to observe some artists? You’ll have to check out the featured artists at Black Dog. See it’s not just a book store it’s a quiet afternoon sifting through books, maybe pausing long enough to read a chapter or two at the fire, or browsing for a special item for you or a friend. Black Dog also offers book repairs and book searches. Looking for a book but can seem to get your hands on it? They can help you find it and how or if you can get it. You’ll have to check out Black Dog’s Events page. There’s always something coming up for you to see, hear or do. To get to know Zionsville is get to know its business residents. 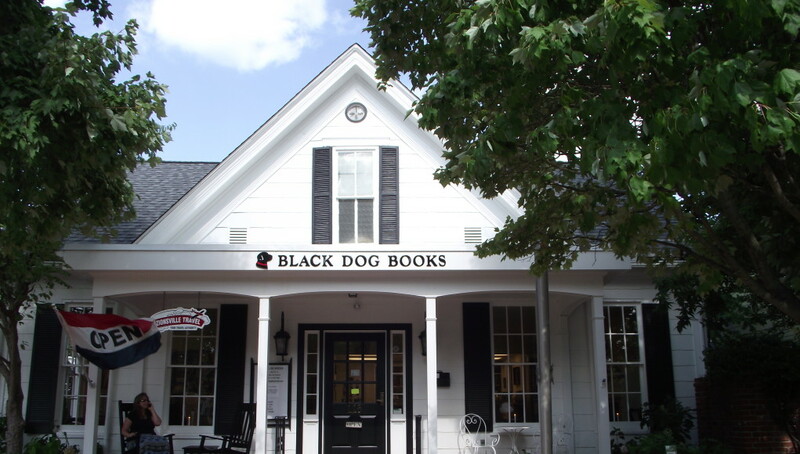 For an up close meeting, check out Black Dog Books on your own or join the community at one of their weekend events.